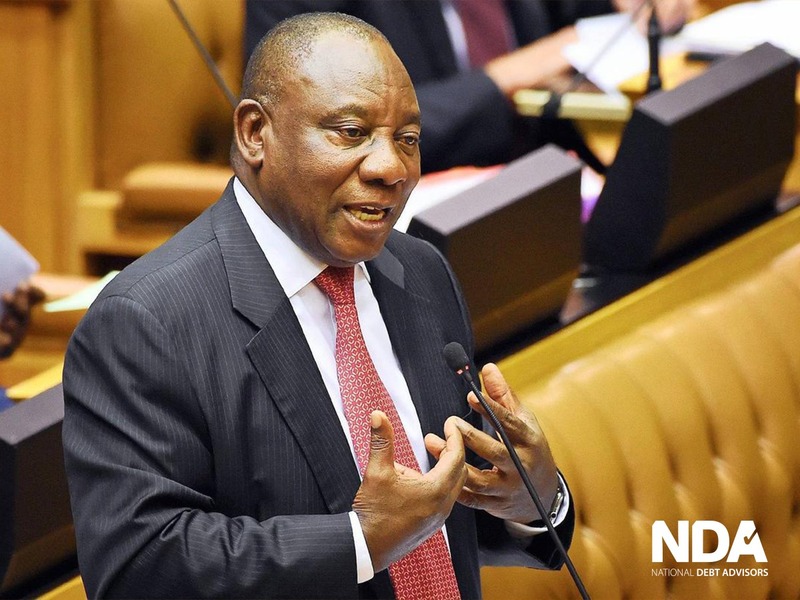 On 26 February 2018, President Cyril Ramaphosa has finally announced the highly anticipated Cabinet reshuffle. Ramaphosa cut 13 members from Zuma’s cabinet and appointed his new deputy president, David Mabuza. Here is a list of the new members of Cabinet. Although it may seem far-fetched, these high-end decisions are important in the lives of everyday South Africans. If you are one of them who are battling to take hold of the financial consequences of past decisions, go ahead and contact us today. We offer FREE debt advice for all. Simply leave your details in the contact form and we will give you a call back.